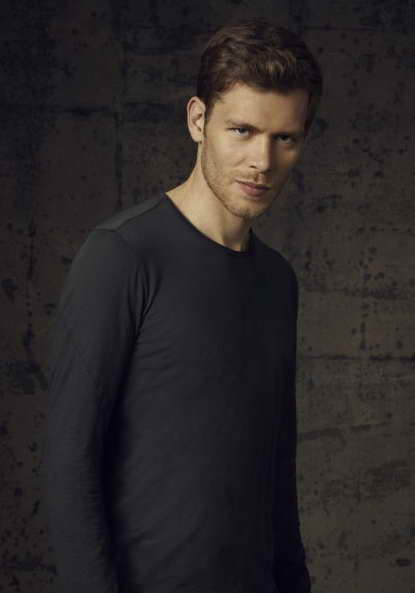 'The Originals,' A 'Vampire Diaries' Spin-off? It seems that Klaus is even more popular than I thought. Over on EW, they were chatting with the showrunner of The Vampire Dairies, Julie Plec, about this POTENTIAL spin-off. I say potential because it's under development, and in that stage of the game, anything can still happen. With that in mind, in the interview with EW, Plec noted that this TV project has been under development (talking about it) for around two years. The Vampire Diaries episode that's slated to air on April 25th will be serving as a kind of backdoor pilot for The Originals (A working title right now). In that episode, we'll find Klaus headed to New Orleans to deal with something, and he comes across a town he founded, way back in the day, and one of his protege's. If Daniel Gillies is interested in taking a job in this spin-off, then we'll have Elijah on board the story as well. I think those two would be perfect as the leads in this new vampiric series. No word yet on if Rebekah will be in it. But would the eye candy be enough for some folk? There are some ladies in my circle of buddies that are infatuated with Ian Somerhalder. I think they'd adapt!